2015. 100 m. Brad Bird. Warner Brothers. USA. English. Rated PG. Nine-year-old Hogarth Hughes always dreamed of having a pet, but not one made out of metal and as tall as a building. 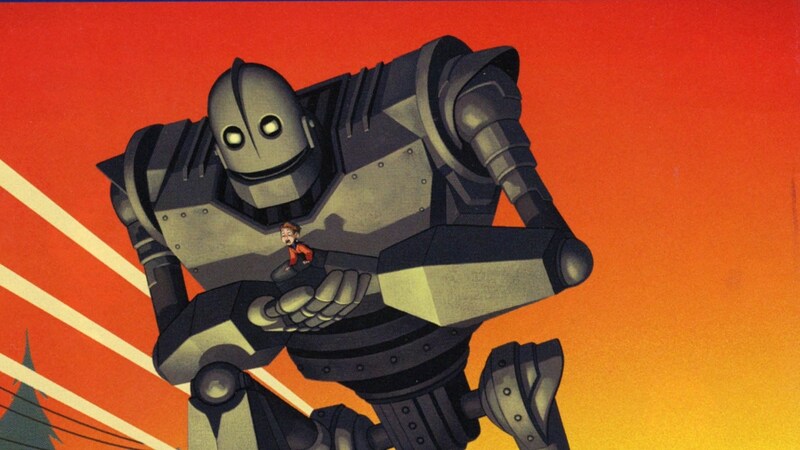 After discovering a giant robot who crash-lands from space one night in 1957, Hogarth does everything in his power to keep his new metal-eating friend safe and hidden away from the government. Directed and adapted by Brad Bird (Incredibles 2, Ratatouille), this animated film taps into the 1950s Space-Race frenzy while remaining at its core a story about friendship and acceptance.